Jobs for Veterans! Find your next career at MilitaryHire. Free service to all veterans. VMware – Why Work For Us? 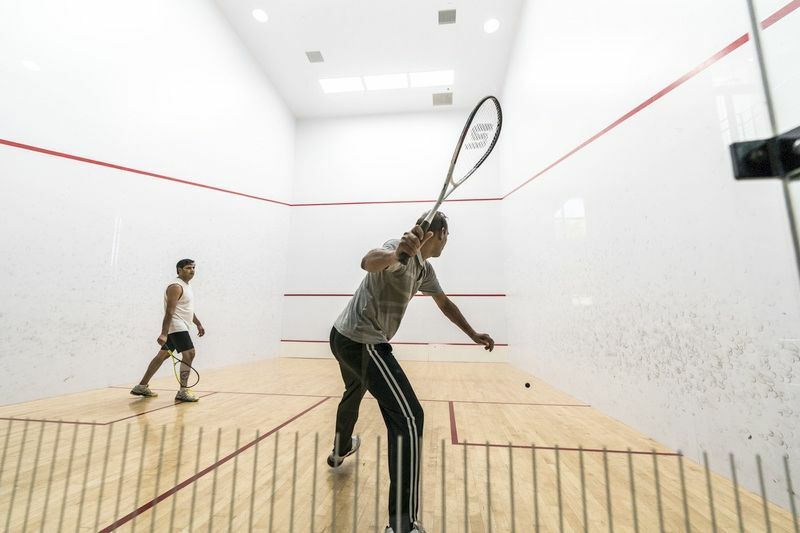 At VMware, the software we build connects, manages and automates the world’s digital transformation. We are the trusted platform provider of choice for more than 500,000 customers globally, a true pioneer in virtualization and an innovator in cloud and business mobility. We cultivate a culture of innovation where curiosity meets execution, building technology that impacts the future. The most advanced companies in the world turn to VMware to manage, grow and transform their business. 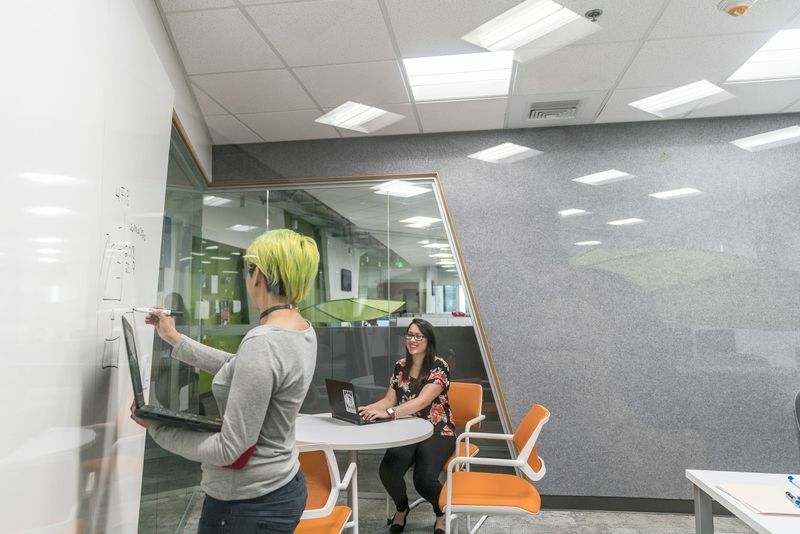 When you work here, you’re connected to a global community of inventive, empowered employees working together to solve the most critical technology challenges. Here, your talents are amplified—for the good of your career and the good of each other. 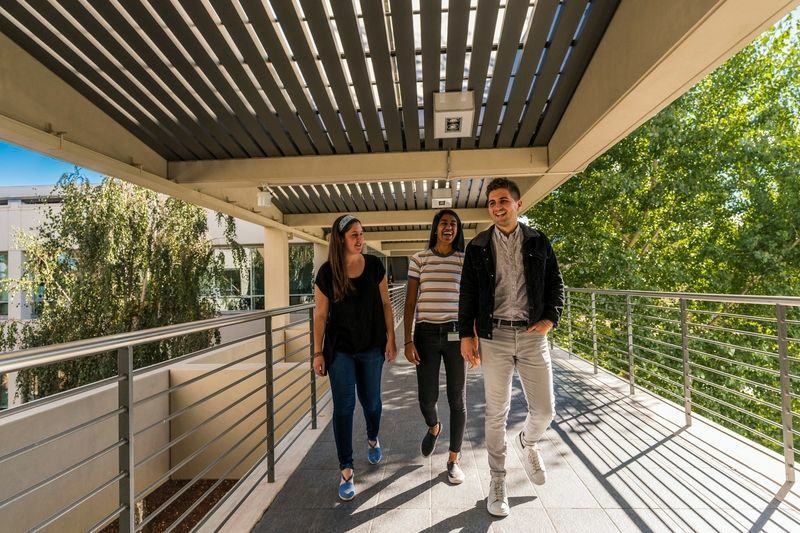 At VMware you’re surrounded by a culture of possibility, where ideas ripple out and have a positive impact on customers and communities everywhere. At VMware, we dare to reach our goals in a collaborative, thriving environment with shared values. The acronym EPIC2 (Execution, Passion, Integrity, Customers and Community) represents the hallmark of our culture, and what we stand for as individuals and as a community. How we deliver on our vision comes through in the work we do every day. Our people are driven to create amazing innovations in a workplace that encourages growth and supports learning. 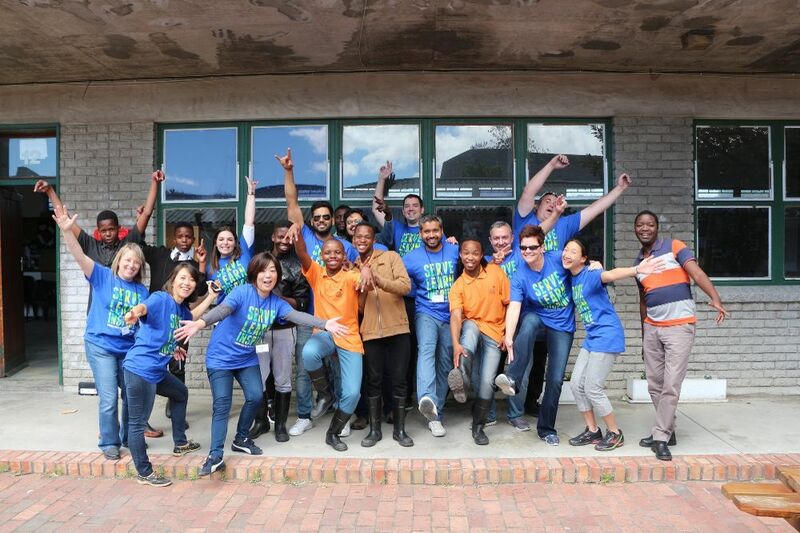 At VMware, we celebrate our people from a wide variety of dynamic backgrounds, experiences and perspectives. We deliver transformative IT solutions by harnessing the power of human difference and building a community that is inclusive and diverse. Our diversity and inclusion initiative, VMinclusion, is a business-led effort to attract and engage the multinational, multicultural talent critical to our globally connected business. Our Foundation exists to amplify our people’s personal passions for the causes closest to their hearts. This means that we believe everyone has something to contribute. We call this Citizen Philanthropy. Citizen Philanthropy is about the power of choice. The choice to contribute where and how you choose.The choice to give more to each other. The choice to learn and grow through service. Citizen Philanthropy is about the power of collective impact. The impact of combining our time, talent, and resources to create networks of giving. The impact of knowing that our individual actions matter because big things have small beginnings. We know that each of us has what it takes to make change happen. To be the active stewards of what matters in our community. We are all Citizen Philanthropists. VMware recognizes that today’s students are tomorrow’s trailblazers and we value the opportunity to benefit from your fresh perspective. 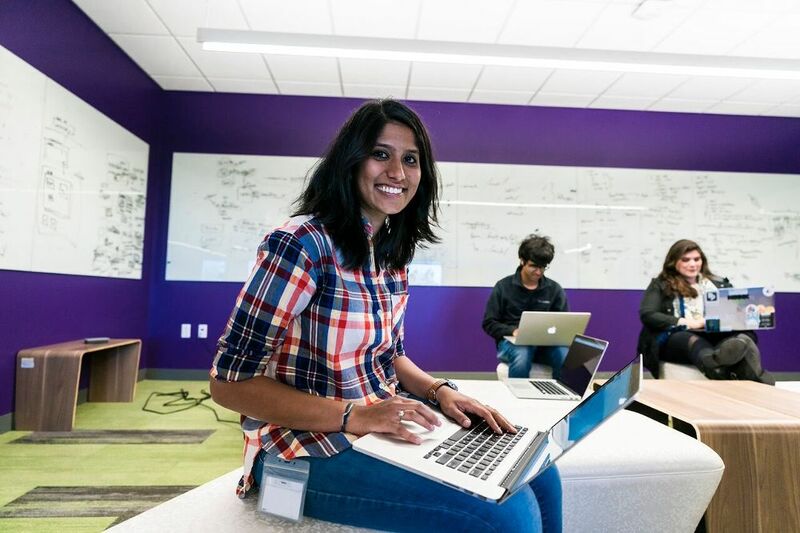 If you thrive in an open, innovative, technology-driven culture, VMware could be the place for you! You will be exposed to a wide range of software platform technologies that are utilized by customers all over the world. Great people; flexible hours and option to work from home. I applied online. The process took 7 weeks. I interviewed at VMware (Reston, VA) in June 2017. HR call, Skype Interview, Phone interview. That's it. Not too many technical questions. The company wants to hire qualified as well as great people. Just be yourself and make an impression. Of course it is vital to answer questions eloquently and demonstrate your competence as a candidate. That is a given, but beyond that you need to be remembered to be considered for any position. 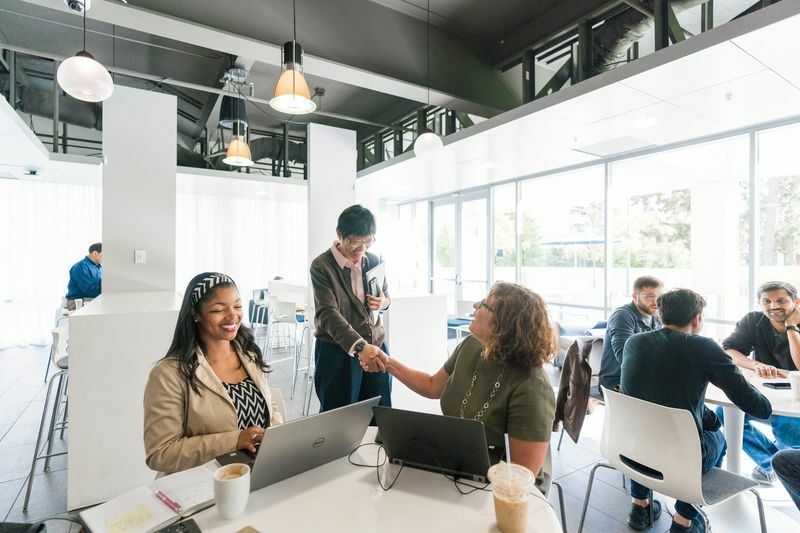 Glassdoor gives you an inside look at what it's like to work at VMware, including salaries, reviews, office photos, and more. This is the VMware company profile. All content is posted anonymously by employees working at VMware.